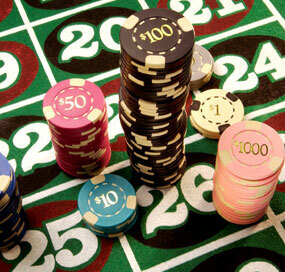 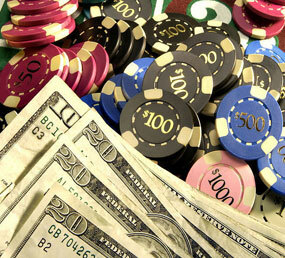 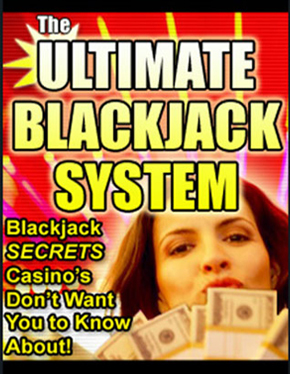 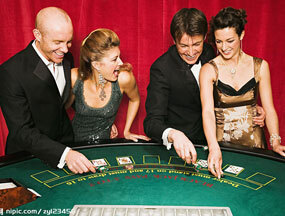 The odds involved in blackjack are whether a player will bust or win his bet. 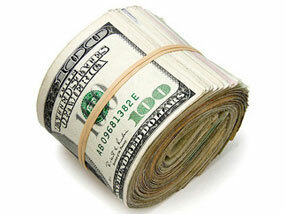 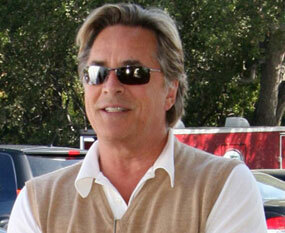 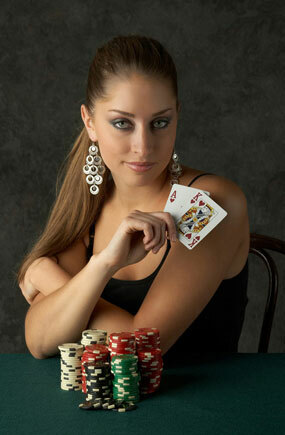 You need to first understand, what hands favor a dealer or the house, a phenomenon known as house edge. 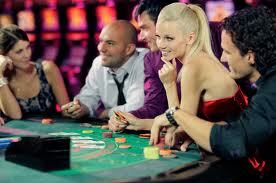 This amount is calculated by multiplying the total bets by the amount the casino keeps.The casino always has an advantage over the player because one of the dealer’s cards is facedown and the players have to guess what the value if the card is. 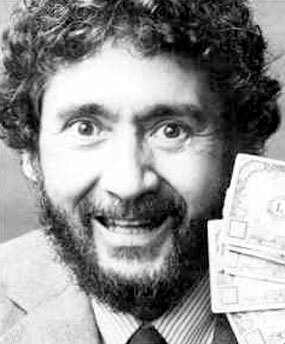 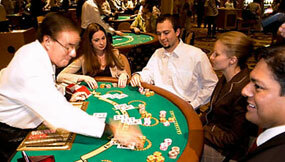 It is quite confusing because most of the player’s decisions are based on the assumption that the dealer’s facedown is favorable to the players. 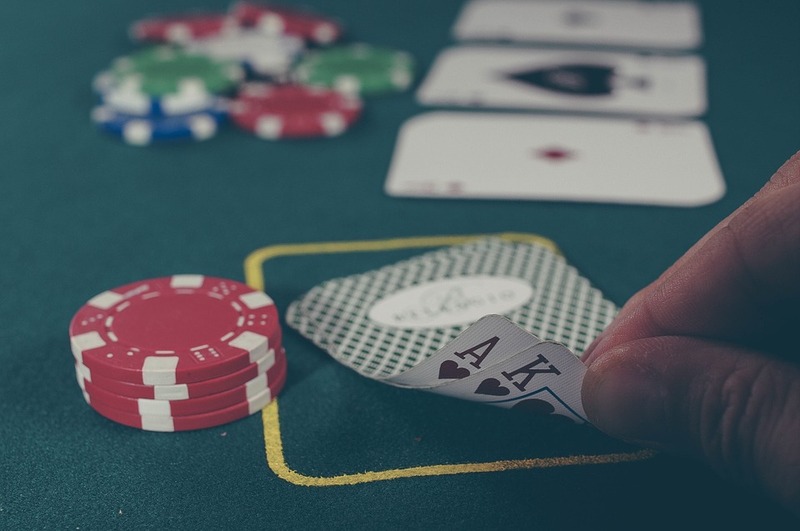 Another reason why the advantage lies with the casino is because the player draws first and if he busts, he loses while the dealer continues to play. 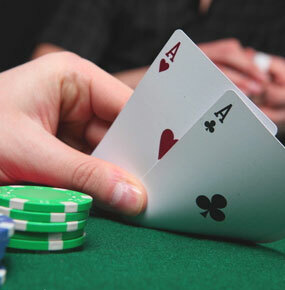 Standing on 17 or higher and hitting on 16 and less gives a chance for both player and dealer to bust at an even rate. 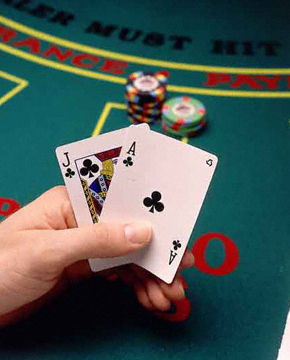 Secondly, it’s important to know whether a player will be dealt with a blackjack during the first round or hitting a 10. 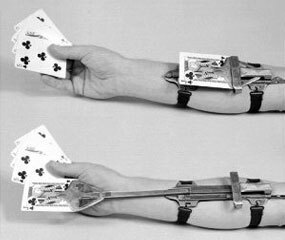 This reduces the house edge from a 8% to even 6%. 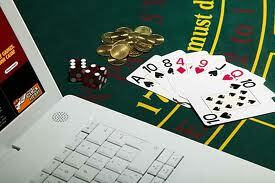 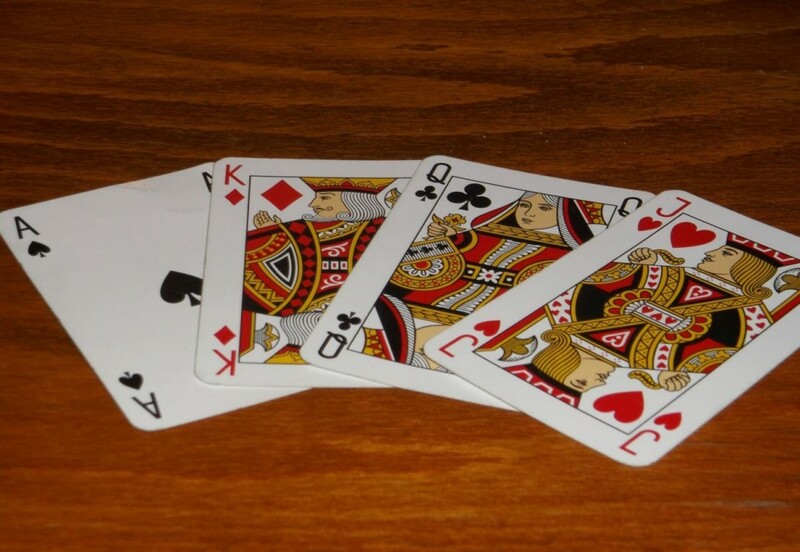 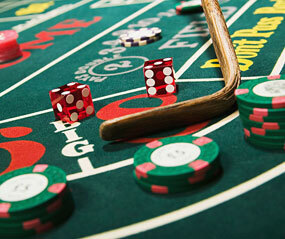 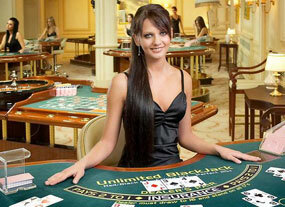 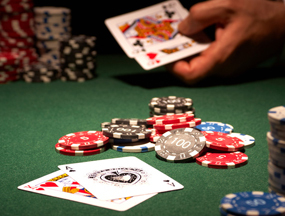 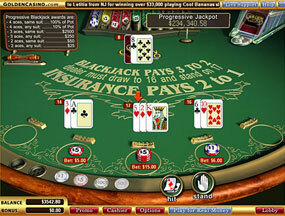 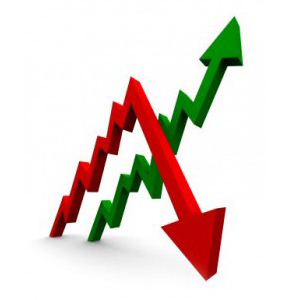 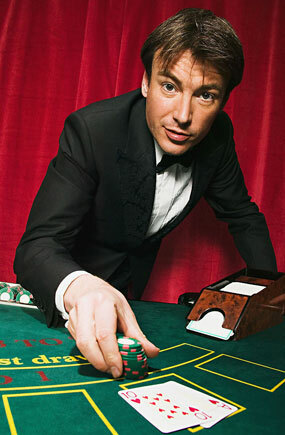 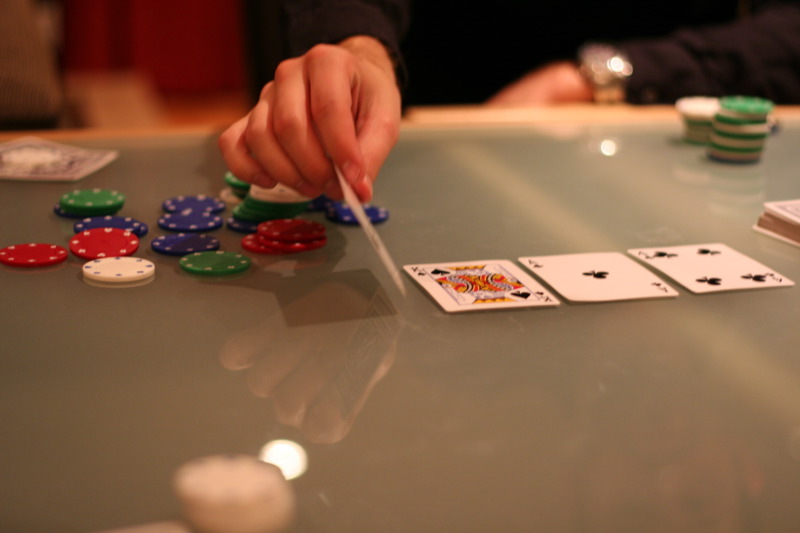 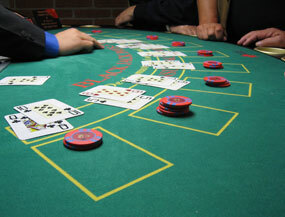 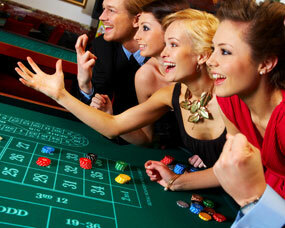 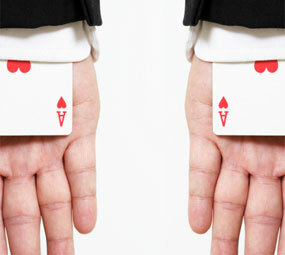 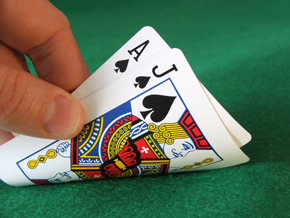 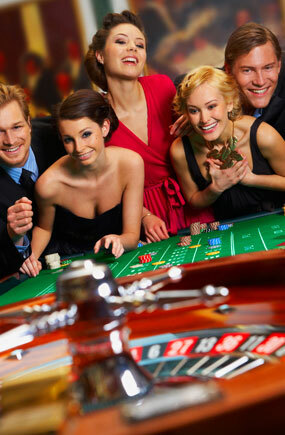 However using basic blackjack strategy reduces the house edge to 0.5% for the player. 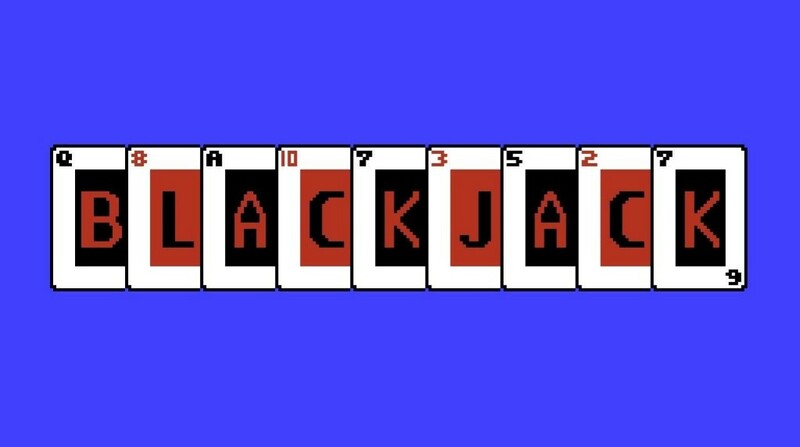 A player should always look for games that have better odds for him and be aware of the variables that affect the odds of blackjack. 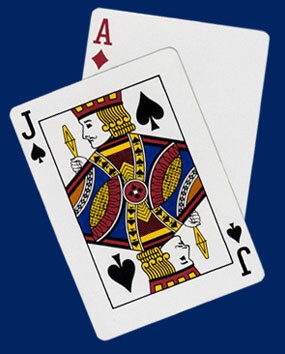 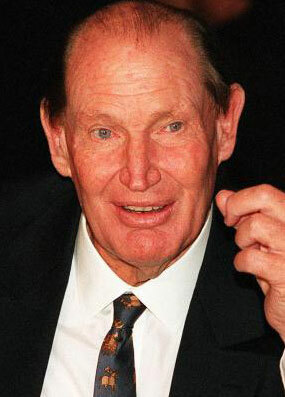 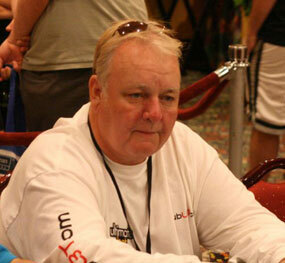 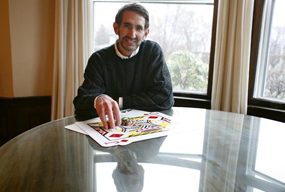 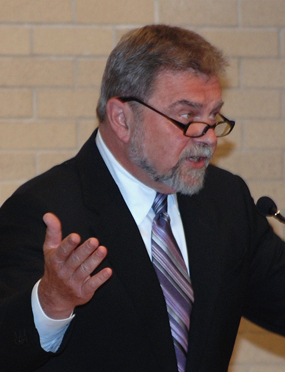 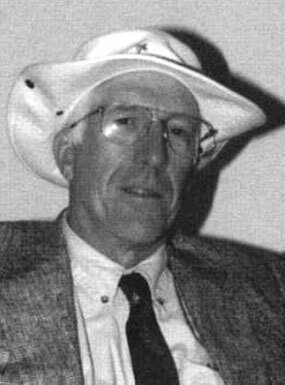 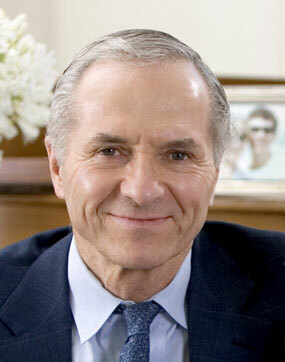 According to Thorp, the fewer cards valued at 2-8 that are left at the pack, the greater the advantage for the player. 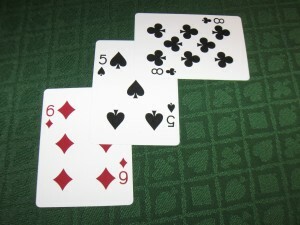 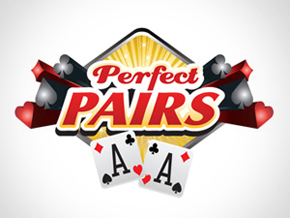 The fewer the 9’s, 10’s and Aces are in the pack, however, give the dealer an upper hand. 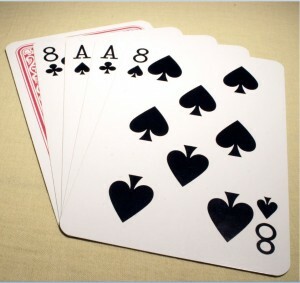 A scarcity of 5’s is more advantageous to the player than a shortage of any other card. 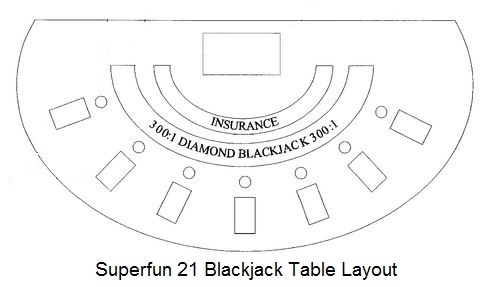 Knowing when to stand or hit is also vital for blackjack. 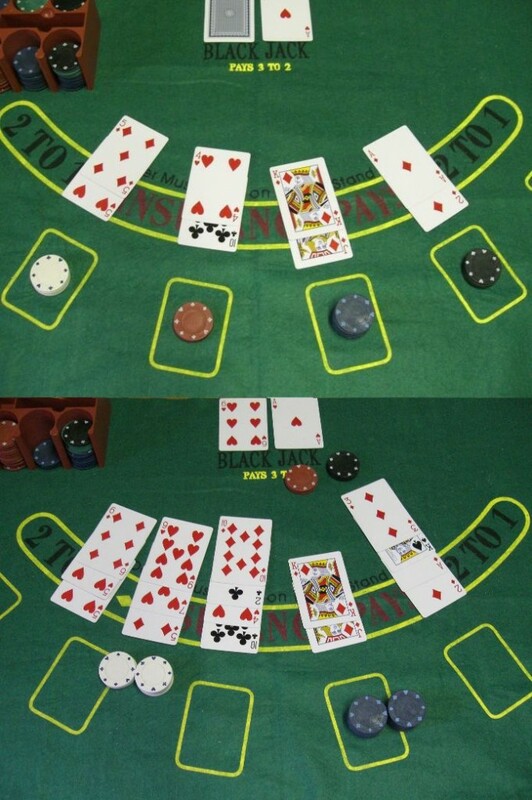 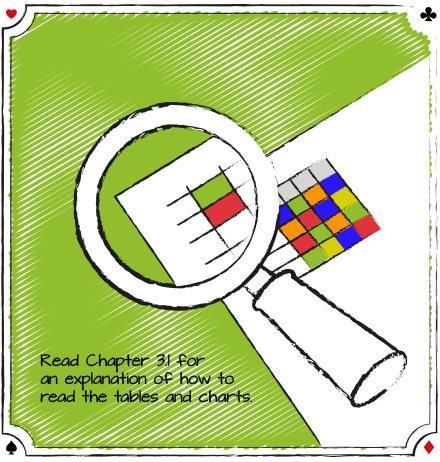 According to the table above, a player has a higher chance of busting if he hits on any number higher than 12. 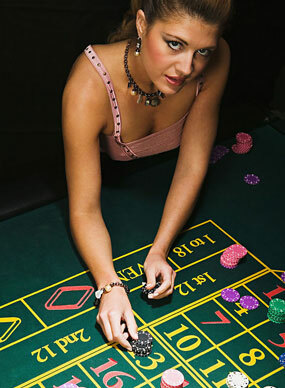 Standing on 17 is always wiser for the player while hitting on any number less than 12 also reduces the chance of busting.